This post is to let you know that a local event has been planned by Photographers Adventure Club (PAC)! New photographers gaze upon beautiful photographs and wonder how they will ever advance to such awe-inspiring levels of talent. What is the key to producing such beautiful images? How will they ever learn all the buttons, menus and settings on their cameras? What does all the photography lingo mean? 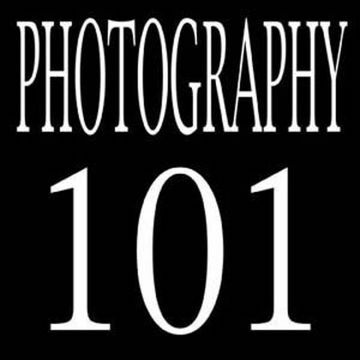 This Introduction to Photography seminar is a basic photography 101 class. You will learn you how to take stunning images without getting bogged down with too much technical jargon. You will learn the basic rules of photography and how to compose an image. 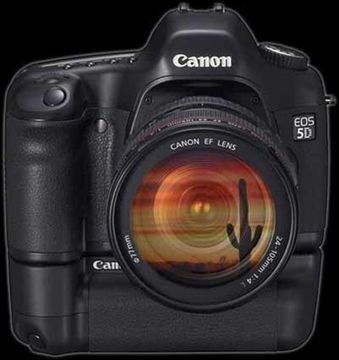 You will be instructed on how and why to experiment with different camera settings. You will also learn the basic skills and information needed for becoming a professional photographer. This four hour class will give you the confidence to surge out into the world of photography, with a sense of eagerness to express your love for taking pictures and some new information to enhance your gift!